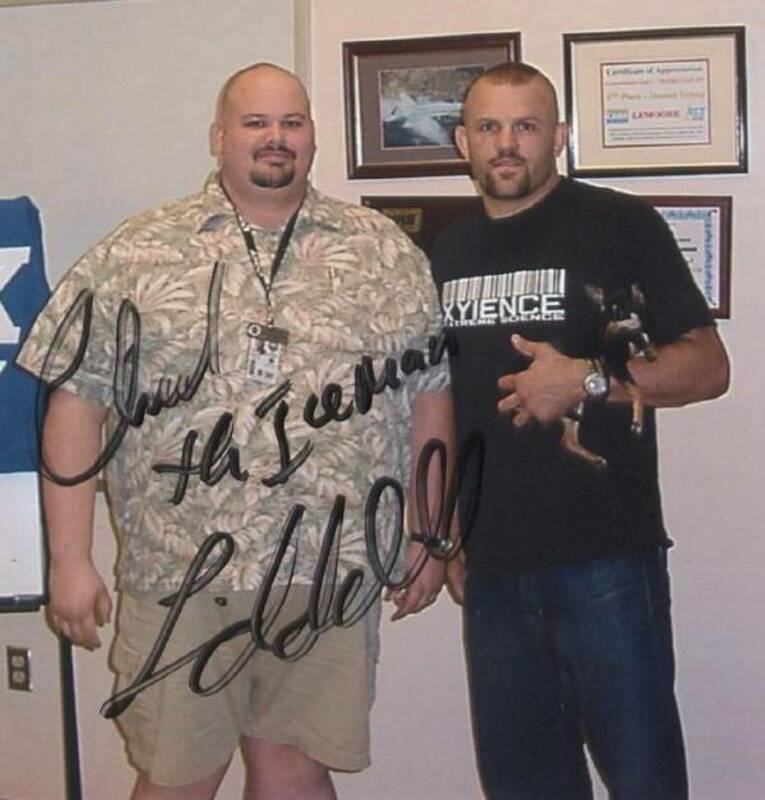 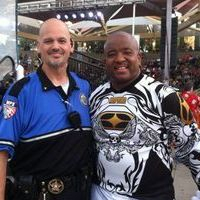 We no longer provide security for 1 time events with less than 4 Guards requested. 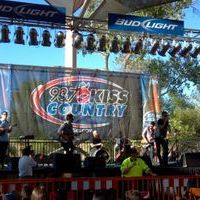 We also have a 4 hour minimum and may require travel time, fuel fees and set up time depending on location and type of event. 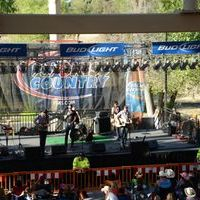 We normally get booked well in advance and may not be able to accommodate short notice requests. 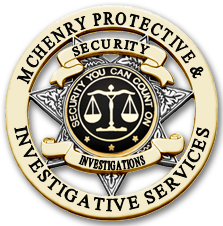 Fill free to contact us for referrals for security companies that might be able to assist you with your event. 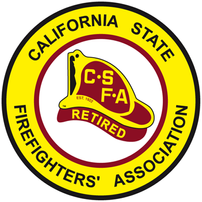 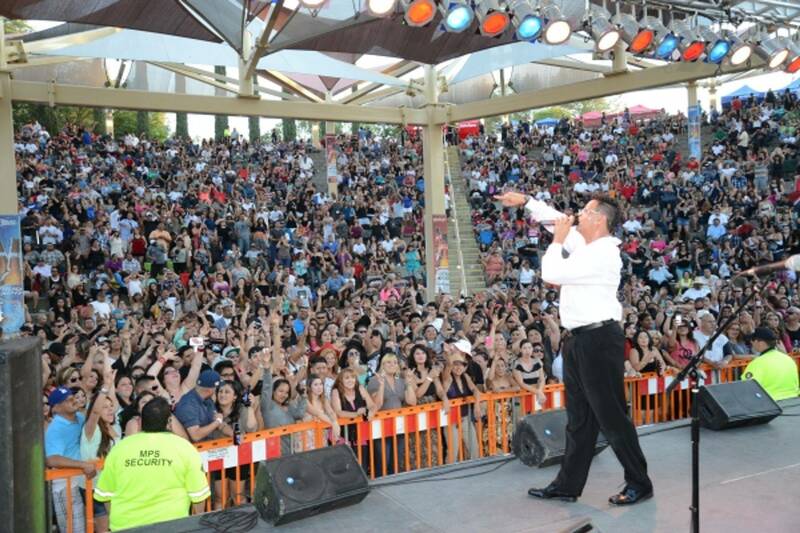 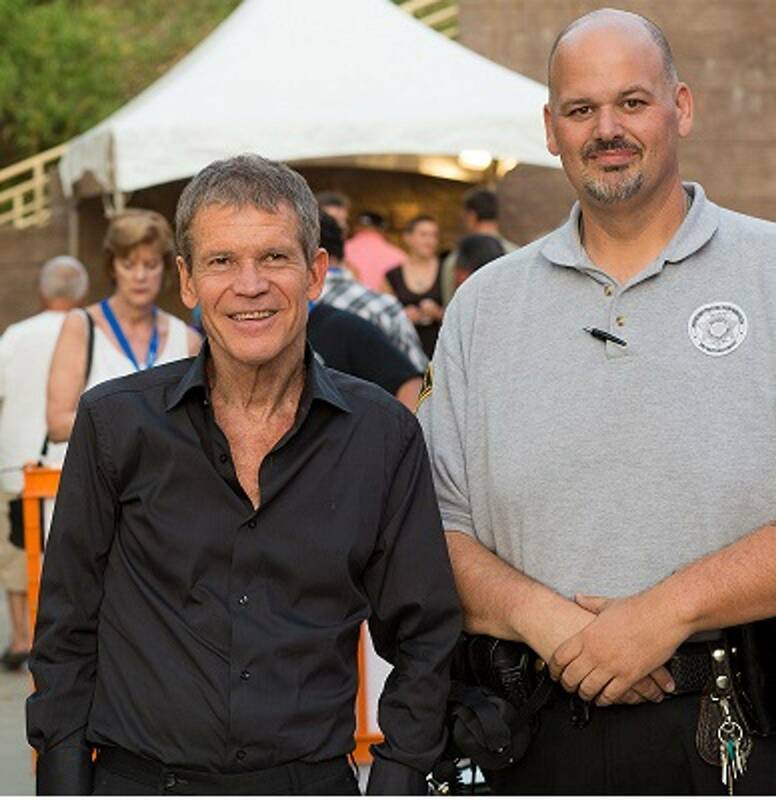 MPS has established itself as being Central California's premier Event Security company. 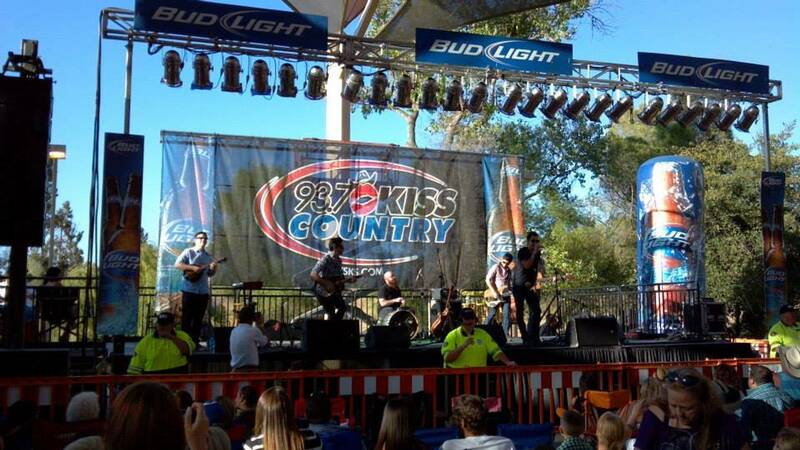 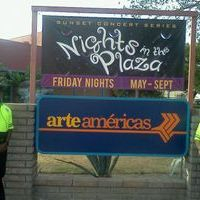 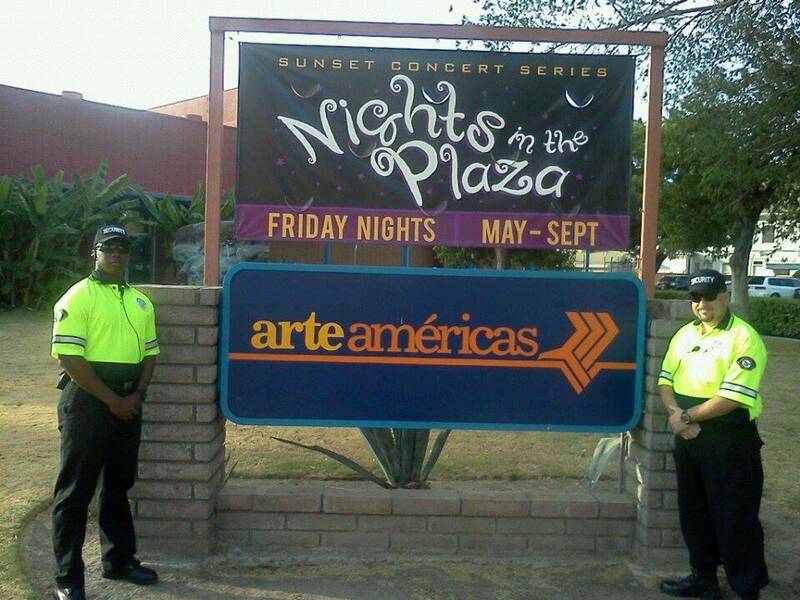 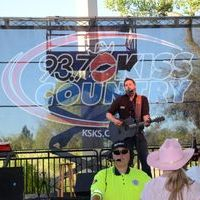 We have contracts with several radios stations, Art Centers and Resorts to provide security for special events. 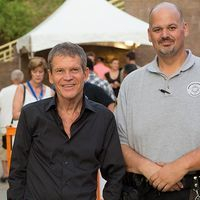 We are ready to provide you with 10 to 30 Security Officers for your special event. 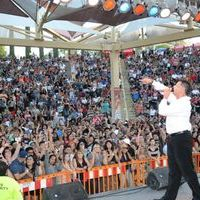 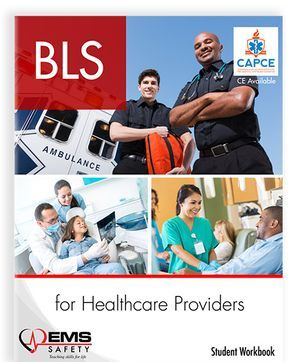 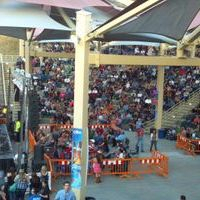 We also have the ability to act as a project manager for large events with Security and Medical vendors. 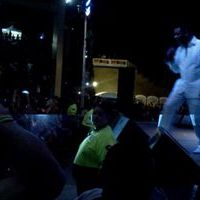 We have provided security for Heart, Neil Young, Coolio, DJ Rob Base, Hunter Hayes, Stevie B, Young MC, Chuck "Iceman" Liddell, Keith Sweat and many more. 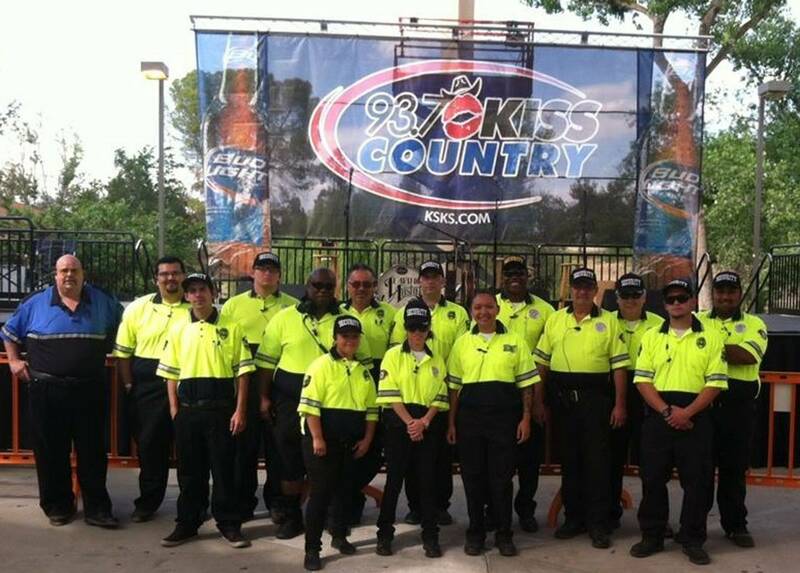 MPS has been contracted to provide Security and First Aid services for the all of the Kiss Country and Mega Oldies Concerts at Woodward Park for the 5th year in a row. 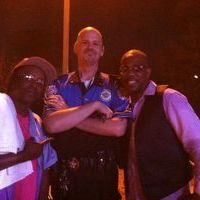 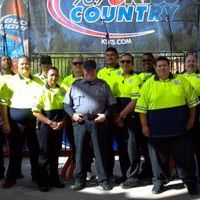 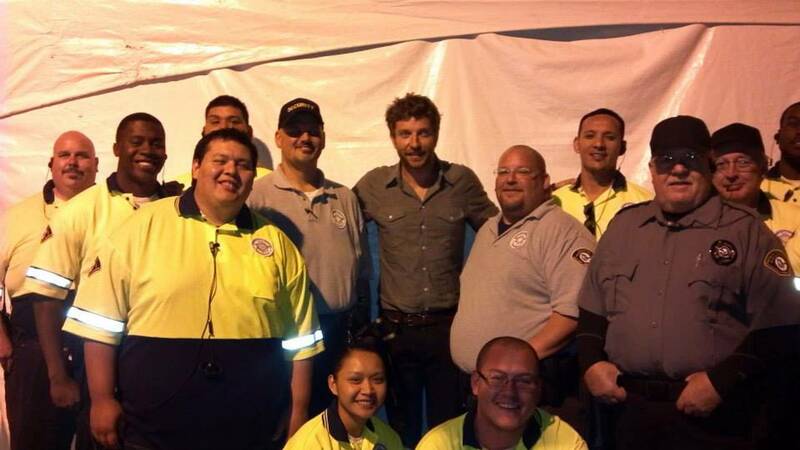 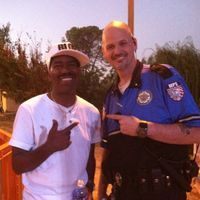 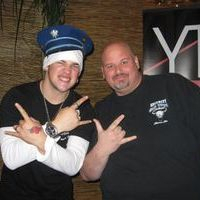 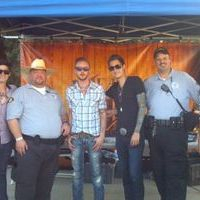 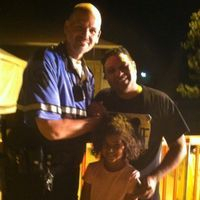 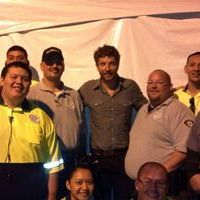 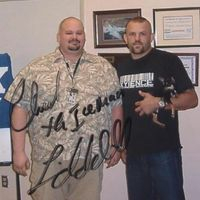 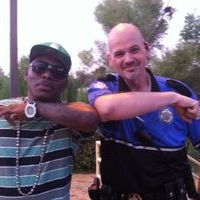 We provide Security Officers and Security/EMTs for the run of the concert season. 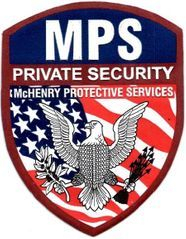 MPS is an authorized security vendor to provide security services within the City of Hanford, including at the Hanford Civic Auditorium.